maemo.org - Planet maemo: category "feed:eeb15882984e6cb6ff412c3c7c7bd2b3"
This is enough for today. Not saying “Thank You” yet. Is that empty chair yours? Credit: Fleury. 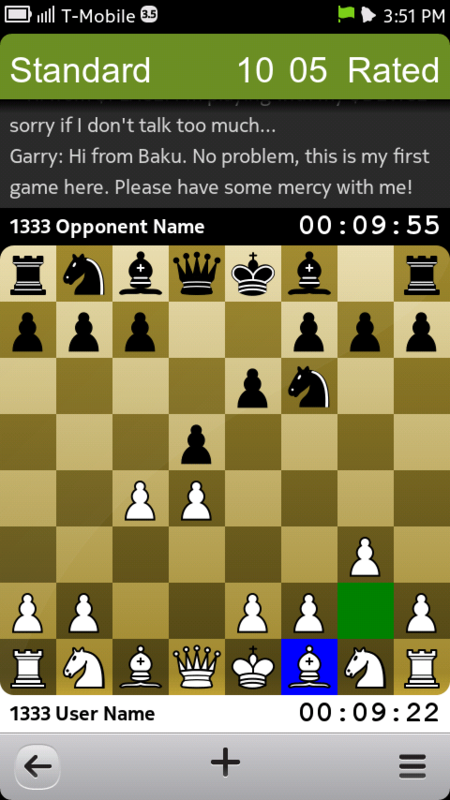 A month ago I downloaded the last Qt SDK, plugged my Nokia N9 to it and started writing from scratch a chess game UI. This week Miniature 0.3 Berlin Defence has been released sporting a demo UX running with real Qt Quick code of my own forge. I have learned a lot with the help of many and I can’t describe how happy I am now – even if this is only the beginning! 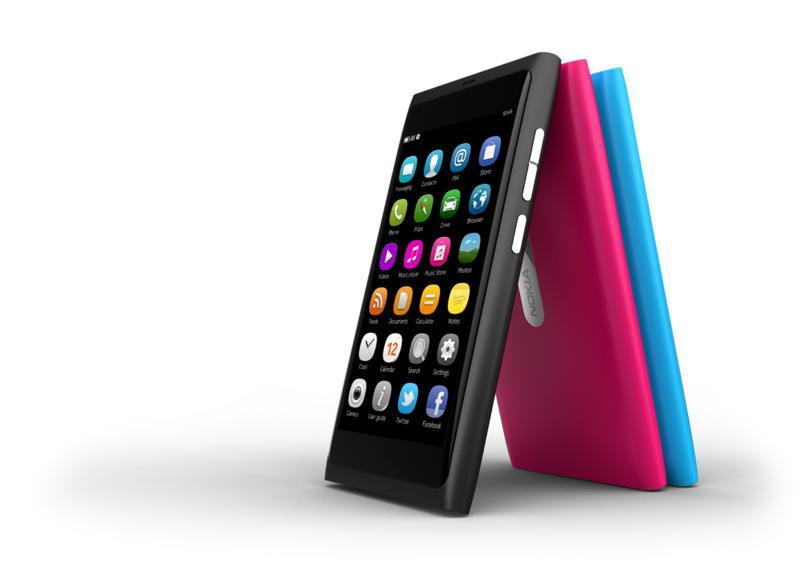 The Nokia N9 is the ultimate Qt-powered mobile device. I find it a pleasure to watch and play with. Its polymer unibody chassis complemented by a strong and scratch-resistant curved glass makes it both solid and smooth in the hand. Multitasking is pushed forward with a combination of open tasks, events and apps. You navigate through these views with a simple gesture, a swipe of a finger. Get a grasp of this beautiful (and open!) product at http://swipe.nokia.com. While the N9 becomes publicly available, Nokia has produced a limited edition of N950 devices for the most devoted Qt and MeeGo developers with apps in the works. We are offering 250 devices to open source community developers through the MeeGo Community Device Program. Nokia Developer has more for champions, partners and other professional developers. 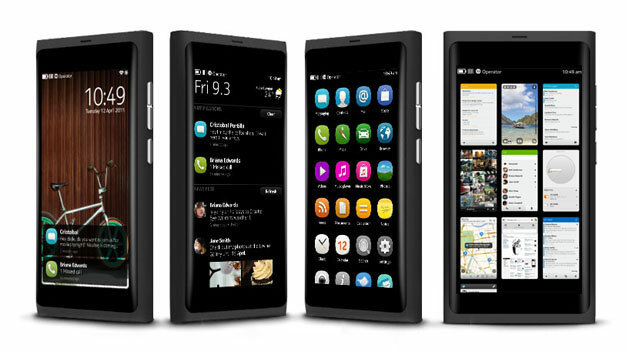 Nokia’s implementation of the MeeGo platform has been released. It combines a playful multitasking UX with an efficient OS that shares the same API and architecture pillars of MeeGo upstream. It’s a great demonstration of what can be done with the MeeGo platform on a mobile device. Check http://www.developer.nokia.com/swipe/ux/. The Qt SDK has been updated with a Harmattan target including the Qt Quick UI Components. The way for Qt developers to target MeeGo, Symbian and other platforms is being paved. Nokia is also making Qt core to its strategy to take the Internet to the ‘next billion’. Qt is a star in the OSS stack and is at the backbone of all these announcements. The Qt5 governance plans becoming reality as we speak make it even brighter. 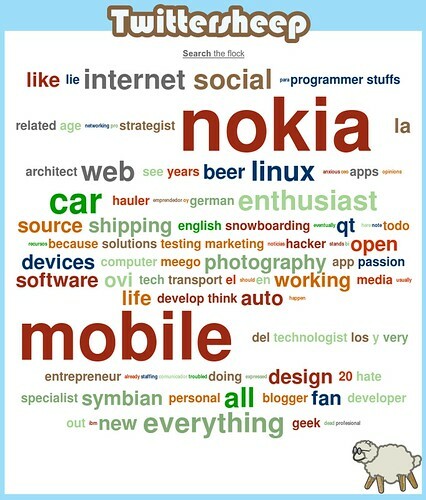 More at http://qt.nokia.com. The wait is over for MeeGo developers. Now it’s time to show off your apps! Tampere people: the MeeGo project knocks your door. San Francisco and Dallas are also growing a Local MeeGo Network, followed by Buenos Aires, Cambridge and Delhi. Helsinki & Oulu, now what are you waiting for? Same for Bangalore, Manaos, Oslo, Berlin, Beijing, London, Portland, New York, San Diego and whoever else is reading this invitation with a genuine interest in MeeGo stuff. If you want to start a Local MeeGo Network I’m happy to help you. Let’s reach that critical mass. Here you can track MeeGo related activities in San Francisco Bay Area. 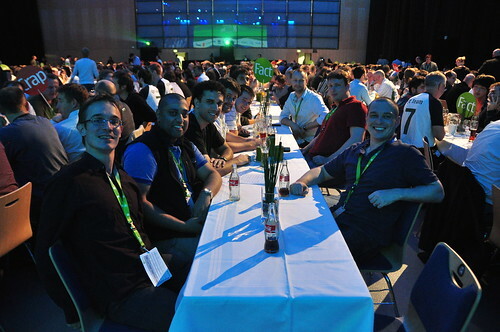 Propose genuine MeeGo meetups or casual meetings after interesting events. Jan 2010 – kojacker joins maemo.org. Feb 16th – First Talk post (no firmware update for Vodafone UK). May 4th – First Talk thread started: Any interest in a friendly Maemo app development ‘competition’? May 19th – He goes for it: [ANNOUNCE] The First N900 Coding Competition! 21st May-21st July. Open to all! May 20th – Cosimo Kroll (aka zehjotkah) proposes that Nokia could fund prices for the winners (and contacts me). zehjotkah opens a PayPal account to pool donations. 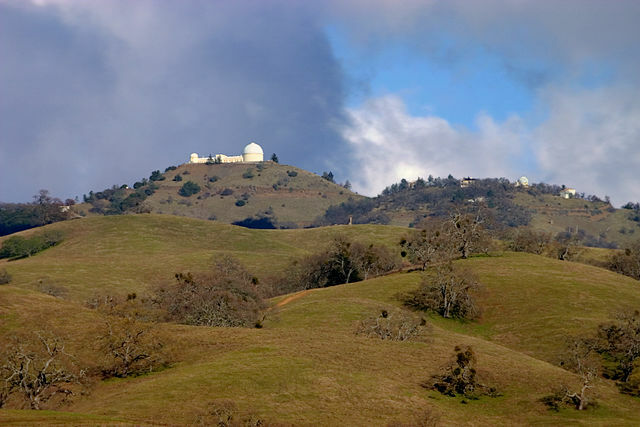 July 1st – A new category for beginners is created on the fly based on popular demand. 17 projects apply. July 22nd – 65 projects registered and ready to be voted in 6 + 1 categories. August 8th – The community has raised a bounty collection of €781 ($1019) to reward the 2nd, 3rd and 4th participants in each category. Congratulations for the winners and everybody involved. *You* are making a difference with initiatives like this. See you in Dublin! Now it’s possible for power testers to install and run MeeGo 1.1 unstable in the Nokia N900. MeeGo Handset is not yet in shape for users of any kind. If you find the instructions complicated and unfriendly it’s simply because MeeGo is being sincere with you: stay away from it and come back later. There are more than 1000 people following my Twitter updates. Thank you all! I keep doing my best posting and retwitting what I find really remarkable, plus one or two lines just for fun from time to time. Apart from the obvious big fonts, I find interesting the thick “enthusiast” & “everything”, since this somehow reflects this permanent curiosity that substitutes coffee in my life. What to think though about the combinations “anxious ceo” and “dead profesional” (sic)? Good to see “beer” in its fair measure. And “hauler” was the Wiktionary word of the day. Anyway, thank you again! And now back to work.